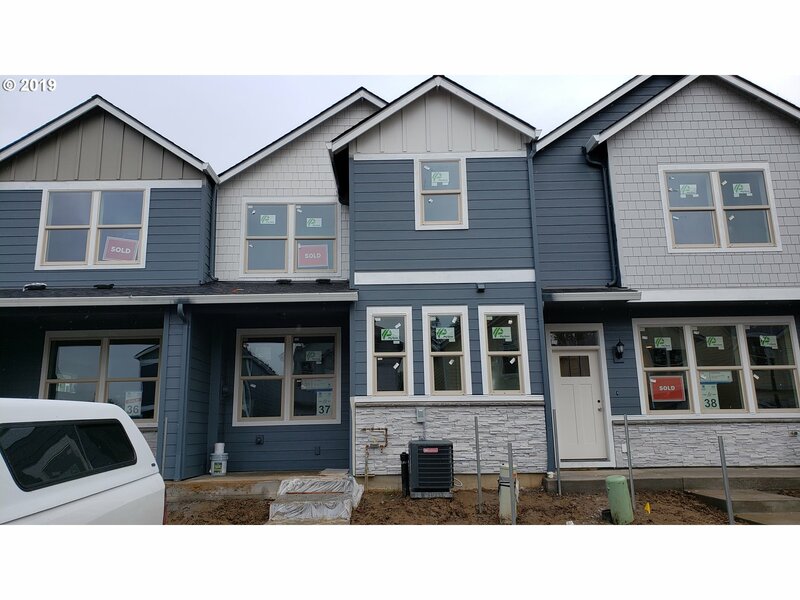 All NORTH SALMON CREEK homes currently listed for sale in Vancouver as of 04/19/2019 are shown below. You can change the search criteria at any time by pressing the 'Change Search' button below. "Community Open Wed-Sun 12-5. 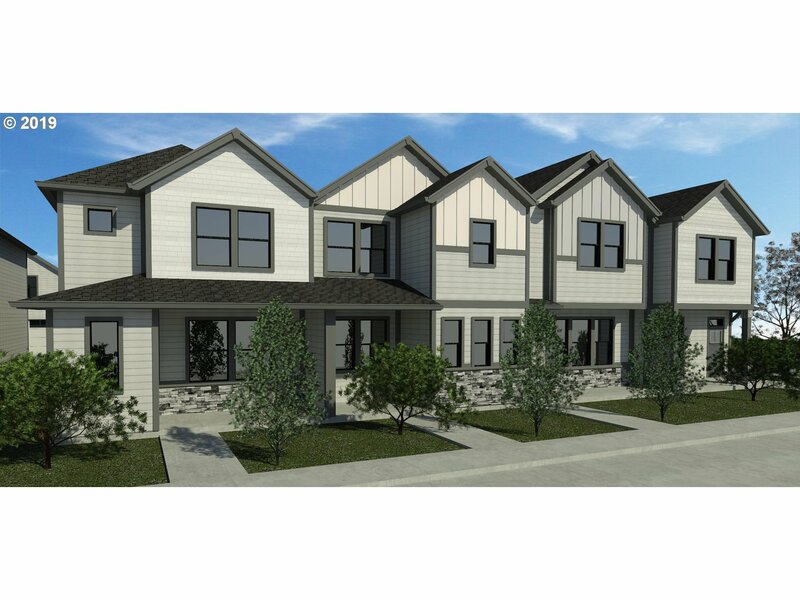 Community offers a few attached, mostly detached homes with luxury finishes and designer packages, stainless appliances, granite or quartz, 9ft ceilings on main level. Fenced yard with landscaping. 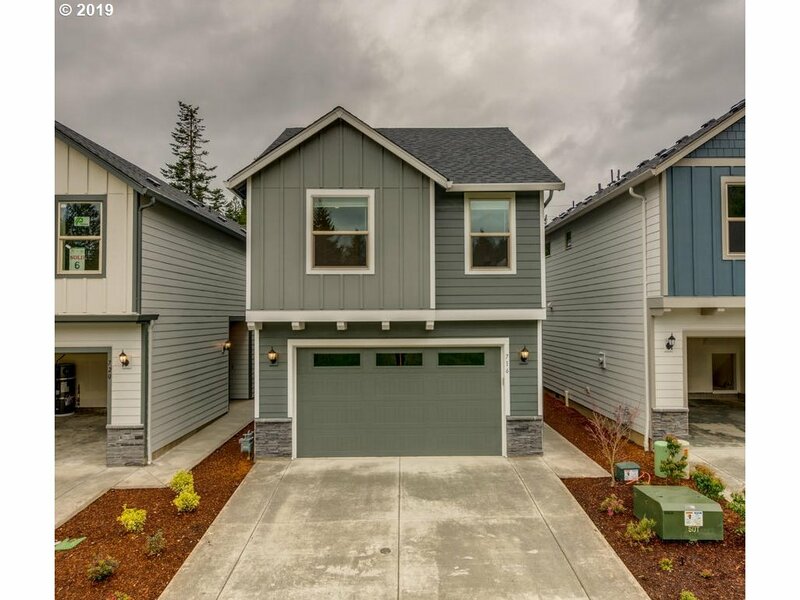 Located in Salmon Creek with highly rated schools, by I-5 and I-205 for easy commute. Taxes Est. 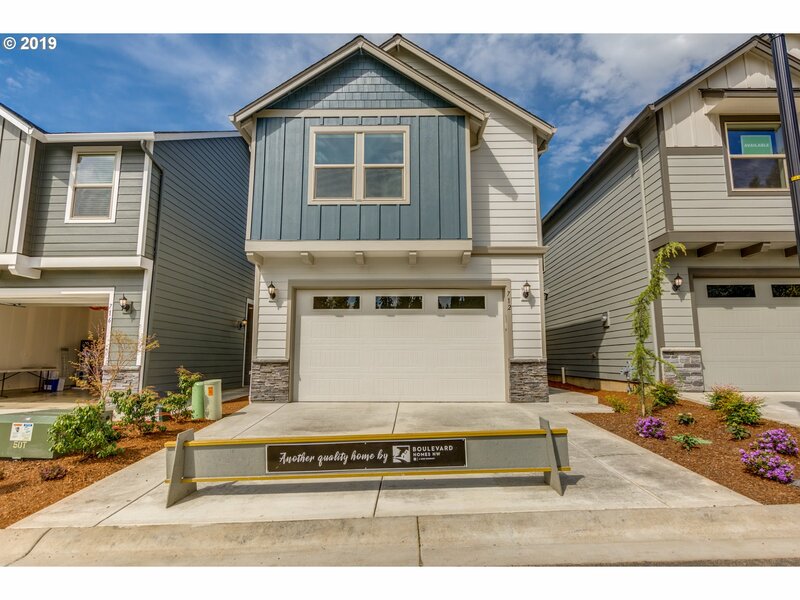 Photos sample.GPS 13808 NW 7th Ave, 98685"
"Community Open Wed-Sun 12-5. 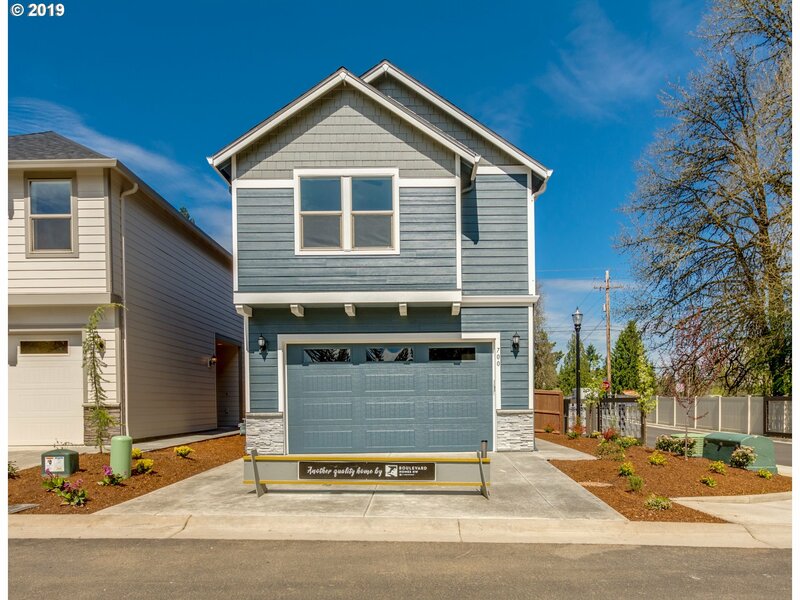 Community offers a few attached, mostly detached homes with luxury finishes and designer packages, stainless appliances, granite or quartz, 9ft ceilings on main level. Fenced yard with landscaping.by and I-205 for easy commute. Taxes Est. Photos sample.GPS 13808 NW 7th Ave, 98685"